Kendrick is that guy. There’s really no other way to put it at this point. Everything he touches seems to turn to gold and he can’t make a wrong move to save his life. As if Black Panther needed any more hype, Kendrick Lamar has delivered the best accompanying soundtrack for a movie since Jay-Z’s American Gangster (and that was unofficial). We all knew about his skills as a rapper but here he really shows off his incredible ear and skills as a producer/curator of sounds. The album also serves as a great showcase for what Kendrick can really do with a pop record, and if I was another artist out there I’d be praying he didn’t decide to go full on pop a la Drake. He amassed an impressive collection of talent, with obvious heavy TDE roster involvement, and the way he put them together in interesting collaborations and production was on point. There’s literally something here for everyone and while you only get a handful of direct Black Panther nods there are some clear afrofuturistic inspired type production and a few appearances from African artists. I would have liked for him to dig into that side probably a bit more but everything we did get was exceptional. The standout of the soundtrack though was definitely “Seasons;” the pairing of Mozzy and Sjava was pure genius. Granted, there are some records that I’ve already started to fatigue on but that’s to be expected from a single heavy project. I’m just hoping we can get more of these collaborations in the future. Black Panther The Album’s greatest strength is that it can both stand on it’s own and work in the context of the movie it’s connected to, and much like Black Panther will undoubtedly change the movie scene I expect this to do the same for soundtracks. Have you heard Black Panther The Album? What’d you think about it? Were you surprised by how well these collaborations worked out? And do you think it ties in well to the movie? Let me know in the comments below and be sure to leave your own ratings and reactions to the album. 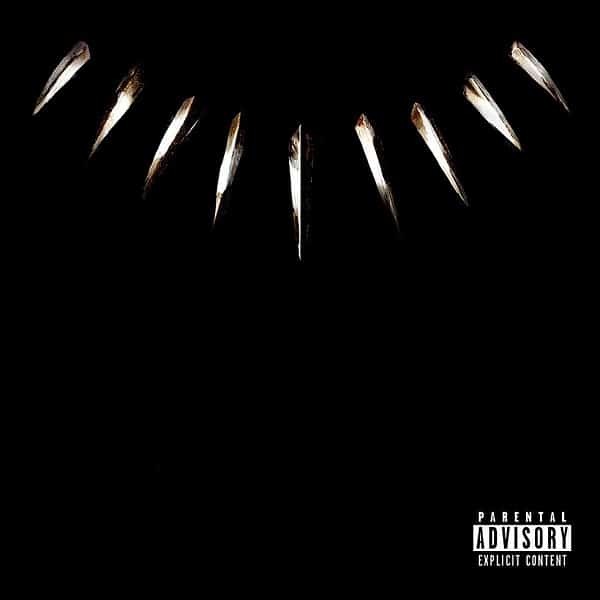 Black Panther The Album's greatest strength is that it can both stand on it's own and work in the context of the movie it's connected to, and much like Black Panther will undoubtedly change the movie scene I expect this to do the same for soundtracks.